Depending on the theme of the bedroom, it could be expensive or affordable. It is up to you to create a budget that will be enough to give your little ones the bedroom of their dreams. But as you design your kid’s bedroom, bear in mind that as he or she grows up, the design of the room will also be altered. 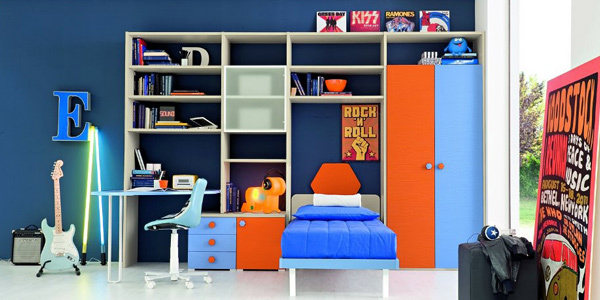 A teenager wouldn’t want to sleep in a childish bedroom. 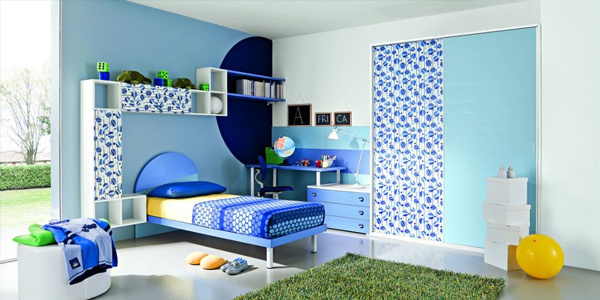 So, for now, here are tips in designing your kid’s bedroom that may help you to please your children.